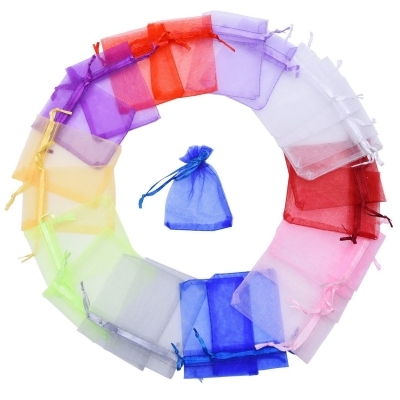 Mixed color organza gift bags are small and exquisite, which is good for storing gifts in your own style. They are applied to wedding favor, jewelry packaging, gift wrapping, party, Christmas gift, festival and other occasions. You can put small gifts in them and present to your friends.